Hello, I’m interested in 1186 Roslyn Street and would like to take a look around. The details on 1186 Roslyn Street: This house located in Morris Montclair, Denver, CO 80220 is currently for sale for $379,900. 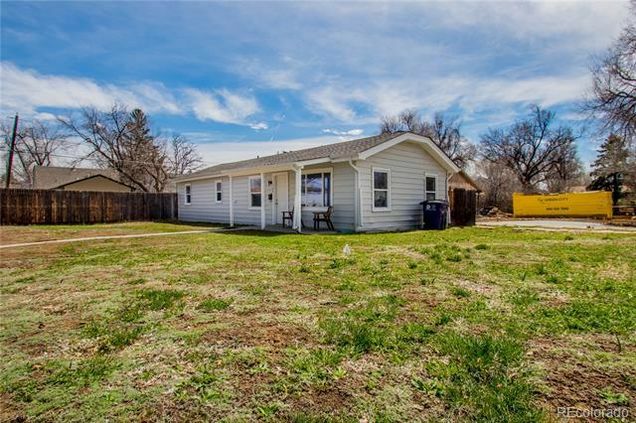 1186 Roslyn Street is a 1,000 square foot house with 3 beds and 1 bath that has been on Estately for 7 days. 1186 Roslyn Street is in the Morris Montclair neighborhood of Denver and has a WalkScore® of 70, making it somewhat walkable. This house is in the attendance area of Montclair School Of Academics And Enrichment, Hill Campus Of Arts And Sciences, and George Washington High School.